The Norwich Terrier shares its history with the Norfolk Terrier, and they are one of the youngest breeds in existence today. They were originally bred in East Anglia, England and used as ratters and to bolt foxes that had gone to ground during a fox hunt. With their small size they could easily get in and out of the fox dens. It is thought that they are a mix of Irish Terrier and Glen of Imaal Terriers. They were once called Trumpington Terriers and Jones Terriers, the latter in referral to Frank Jones who was instrumental in developing them. In 1964 England divided the Norwich Terrier into two groups, the Norwich Terrier, which sported the perked ears, and the Norfolk Terrier, which had the dropped ears. These tiny terriers are known as feisty, energetic, happy, affectionate, fearless, and loyal. They are known to have the terrier spirit without the quarrelsome nature. However, they were born to fight and hunt, and can become combatitive towards other animals. They are very loyal to their families and are known for their affectionate nature. Norwich Terriers are very smart and trainable, and because of their alert nature they will let you know if there is a stranger at the door. They will look to their master for guidance, and if not given, like most dogs, they will try to rule the roost. Since they were bred to hunt and chase, they will take after a rabbit, squirrel, or other small game if given a chance. 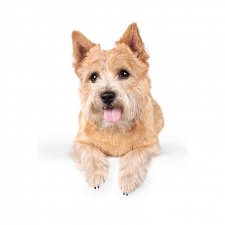 Norwich Terriers thrive on an active life and need lots of exercise and enjoy daily walks. 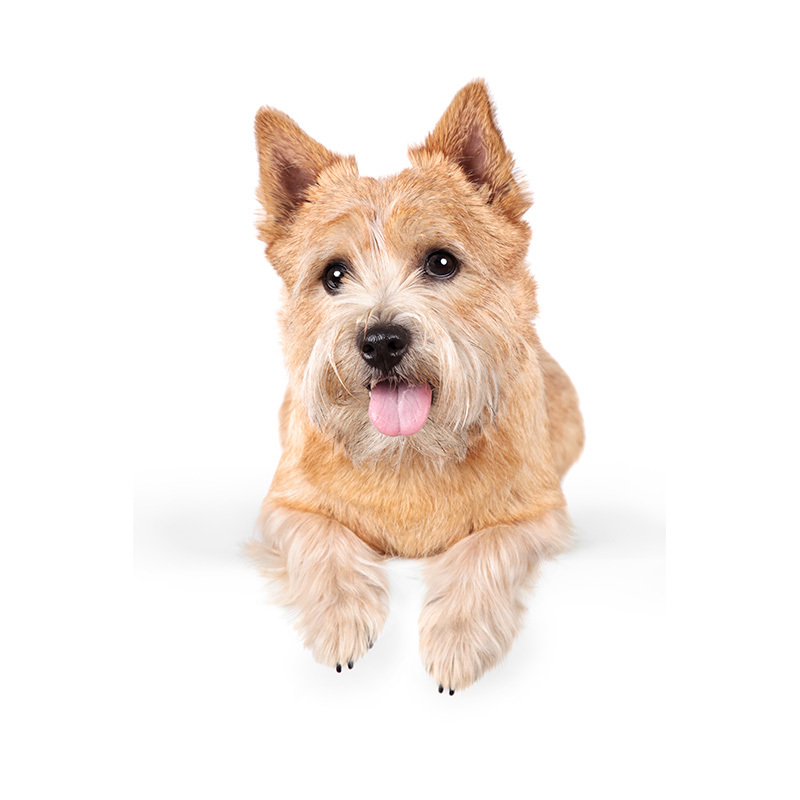 Because of the Norwich Terrier’s affectionate and loyal nature, this breed makes a wonderful family pet. Norwich Terriers usually weigh between 10 and 13 pounds and stand approximately 9 to 12 inches tall. They are a small dog with a sturdy build on short legs. They have coarse hair that ranges in color from red to tan to grizzle. Tiny Star Bessy, owned by Tom Dugas, was America's pet Registry Inc. first Distinguished Champion in our Parade of Champions. This little dog beat out all champions from that year and all previous years to earn this title.